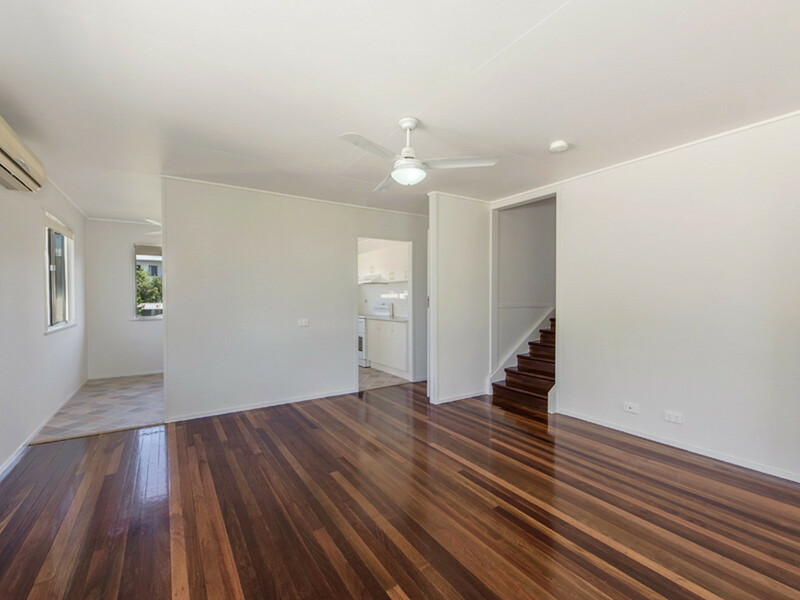 This large family home has been fully renovated and is now perfect for your family to move into. 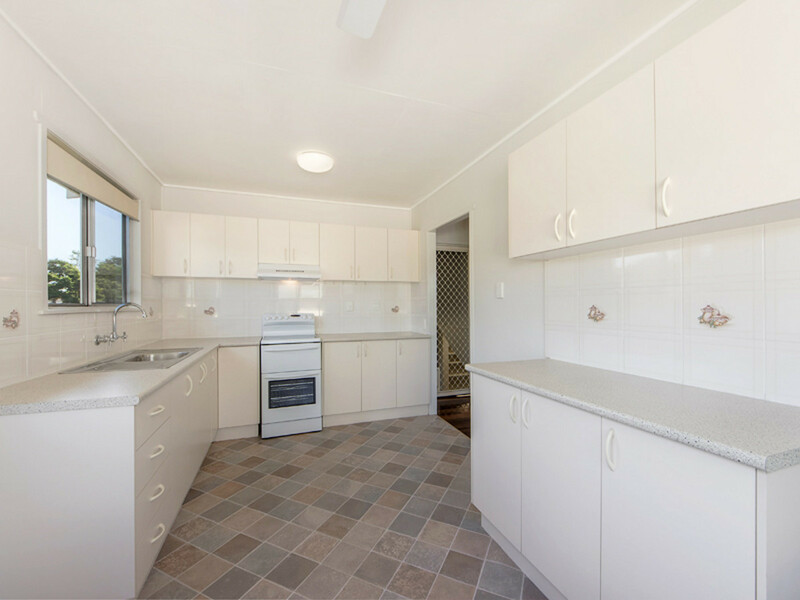 The home boasts a stunning new bathroom and fully renovated and gorgeous kitchen with loads of bench and cupboard space and three separate living areas on two separate levels. 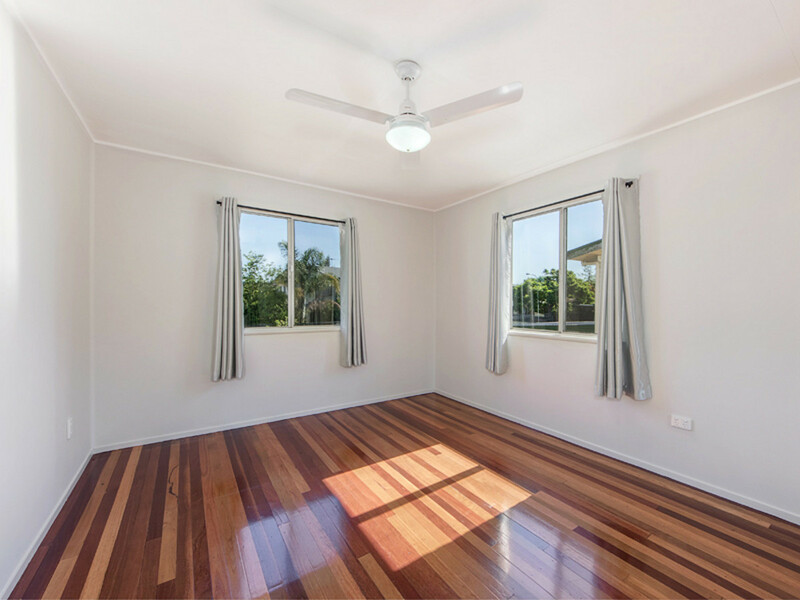 There is a large front covered patio, new internal paint, split system air conditioning to the living areas and fans to the three good sized bedrooms that all have either built-in or free standing robes. 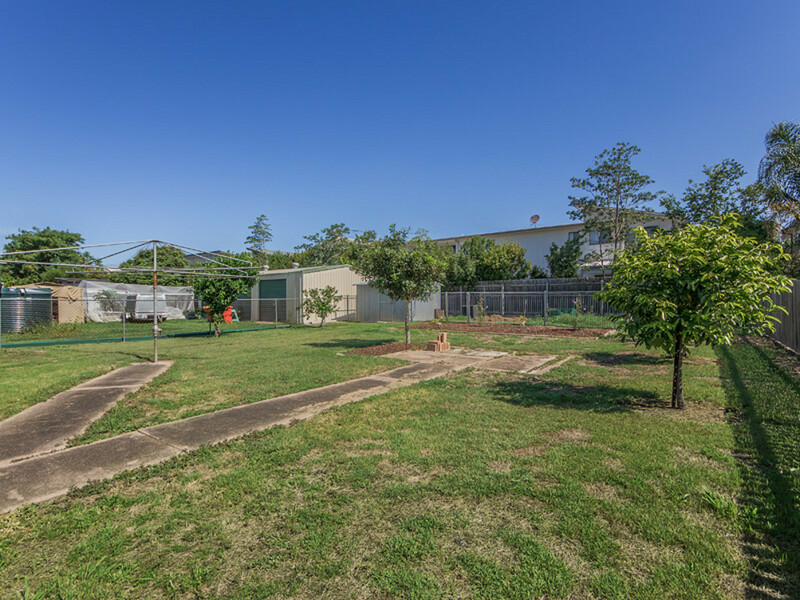 There is secure parking for your car, solar hot water and solar panels to keep your electricity bills down as well as a private fully fenced yard. 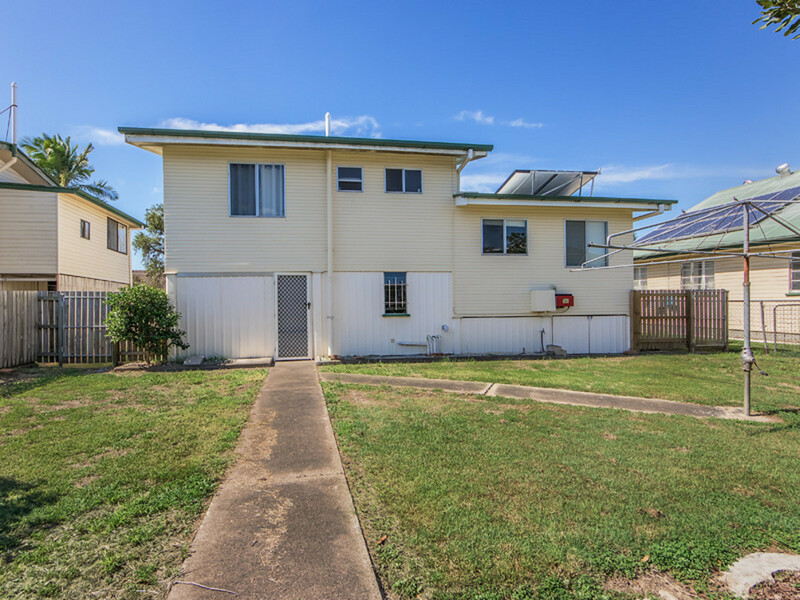 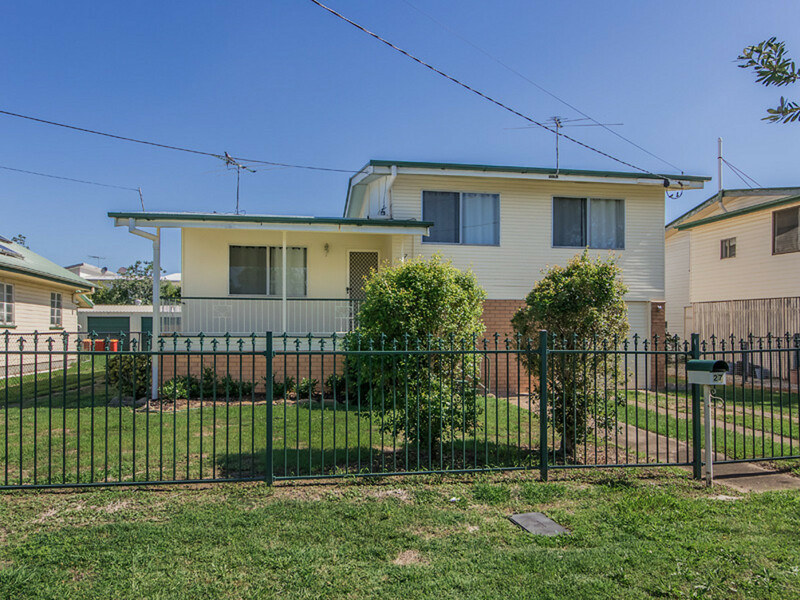 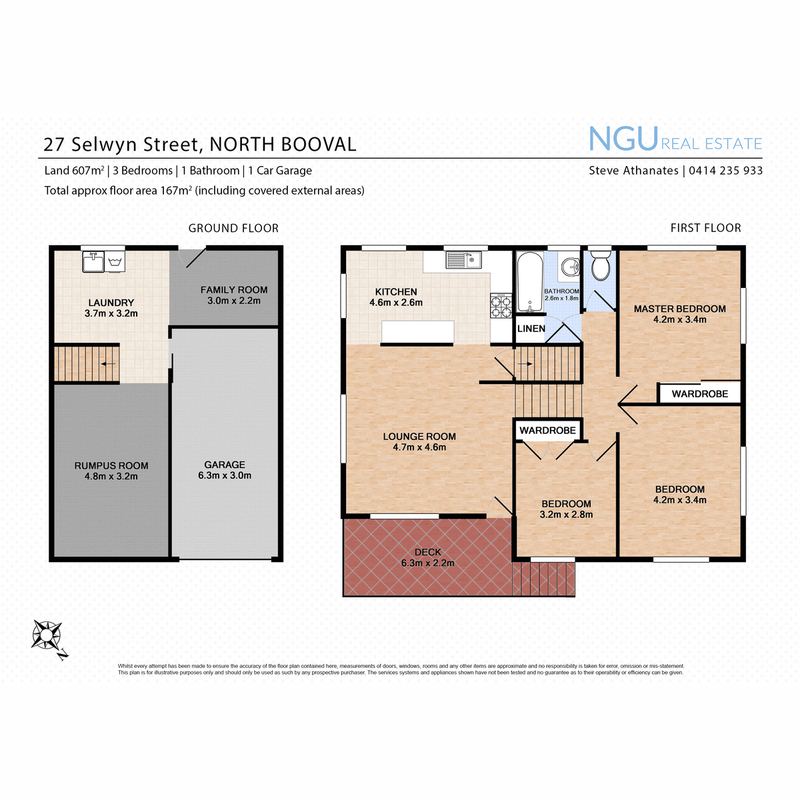 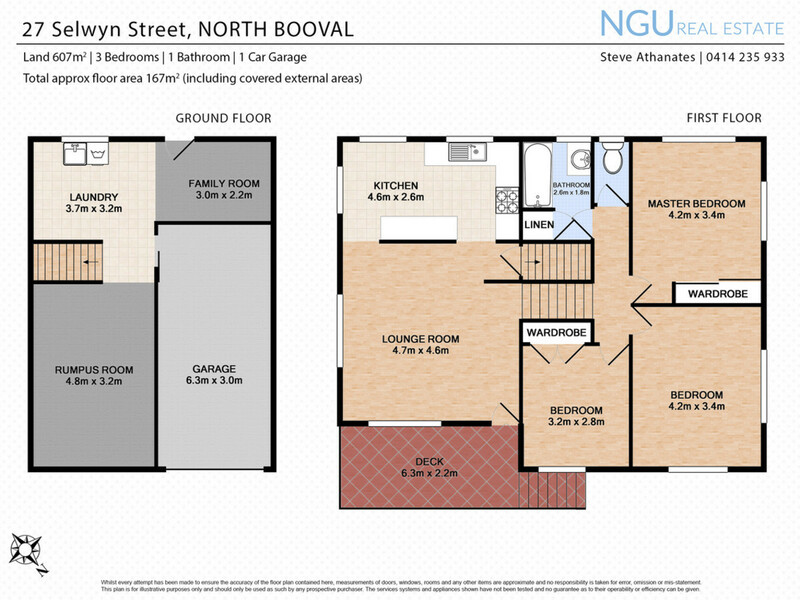 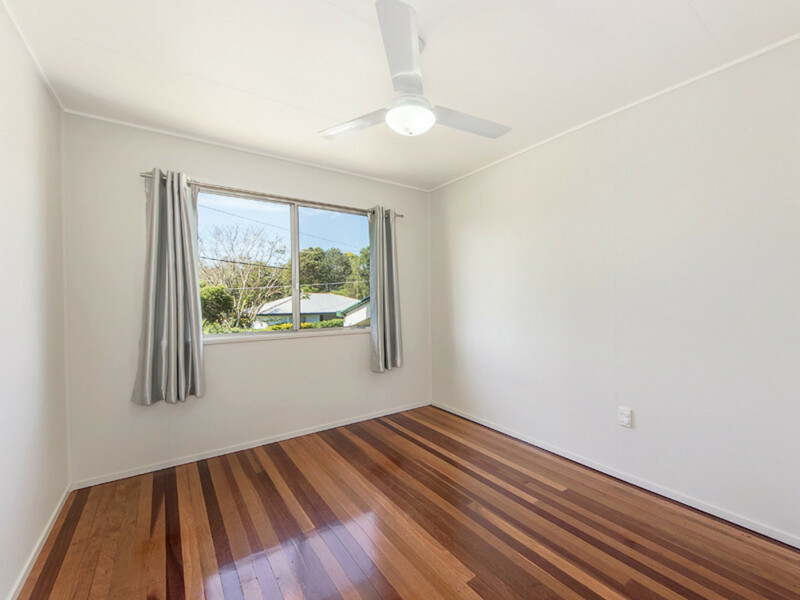 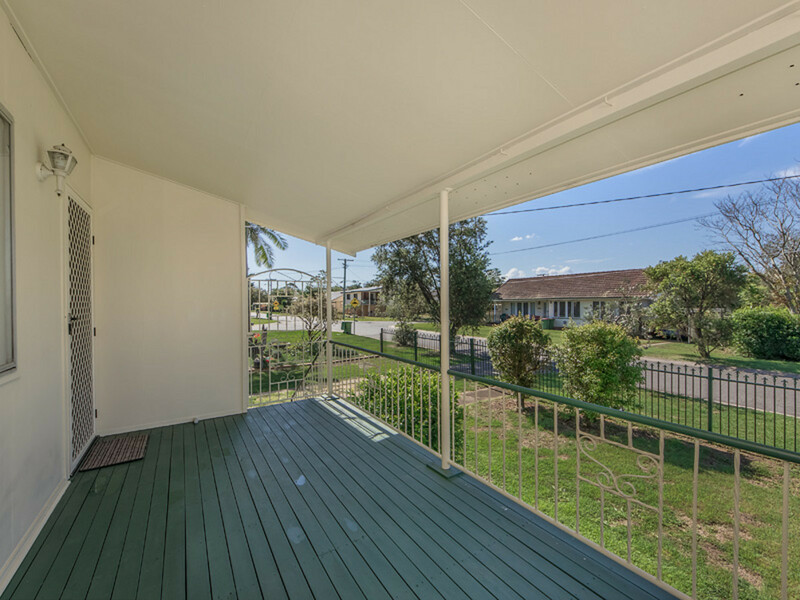 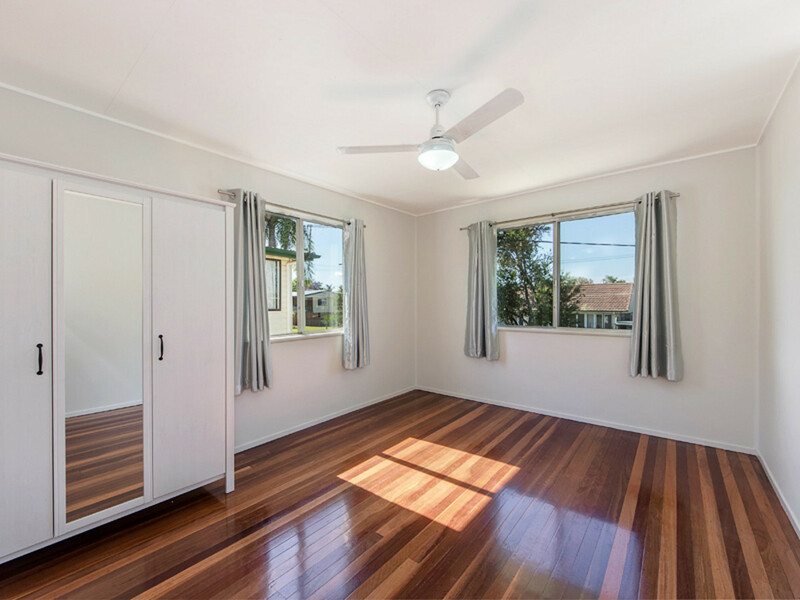 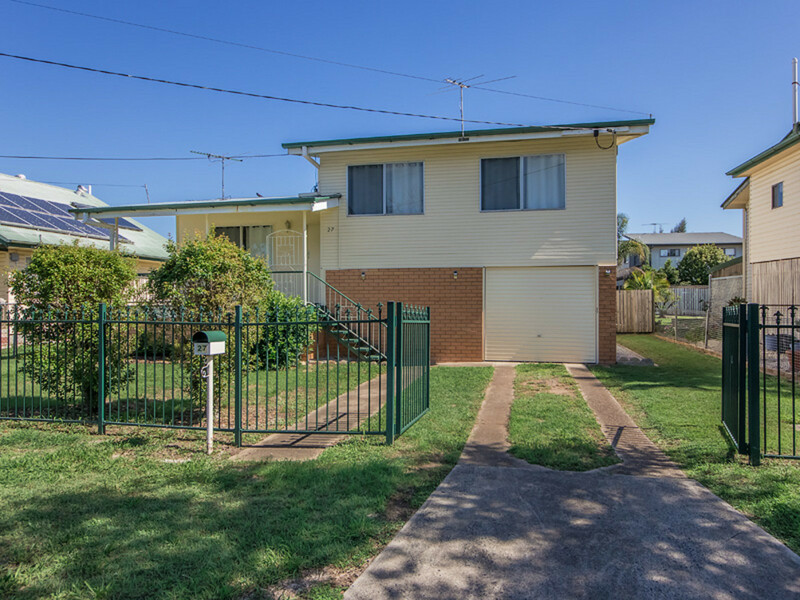 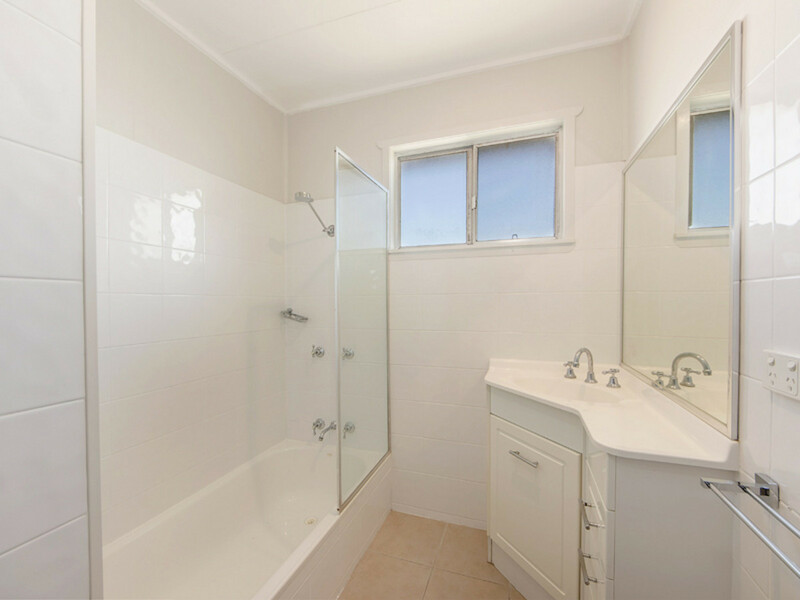 The home is within comfortable walking distance to the Booval or Bundamba Train Station, Bundamba TAFE, Aldi, Booval Fair Shopping Centre, local schools and it enjoys highway access to Brisbane and Toowoomba. 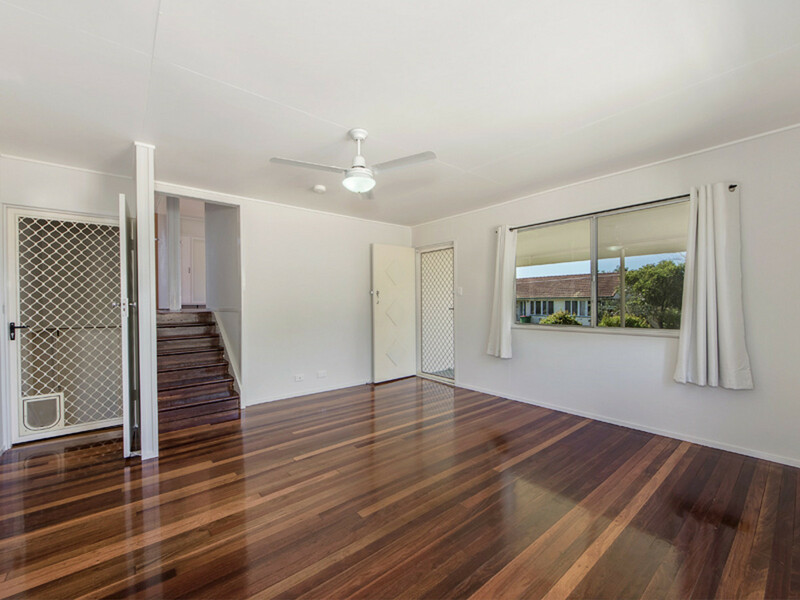 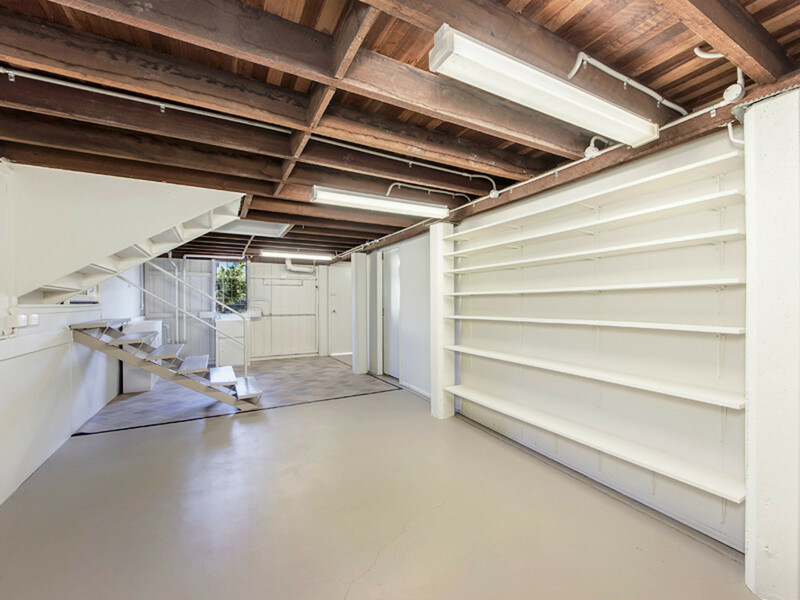 Most importantly, this fully renovated and large family home with multiple living areas.